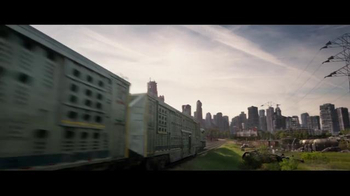 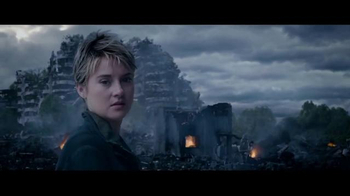 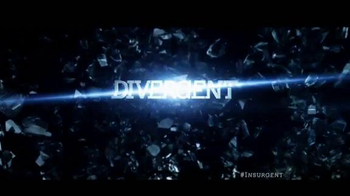 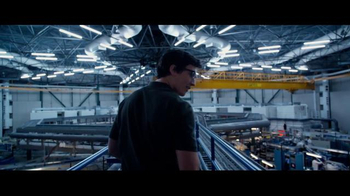 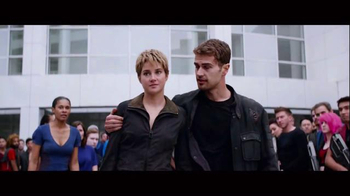 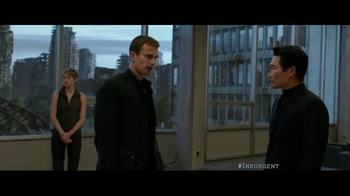 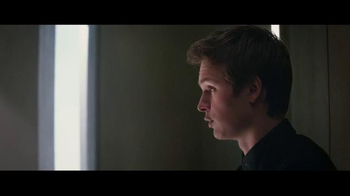 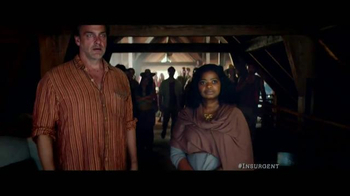 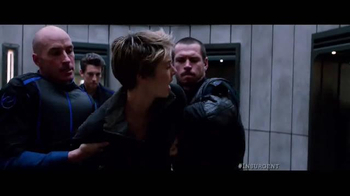 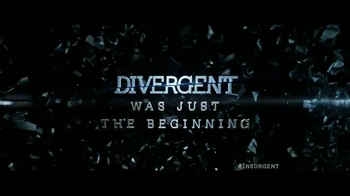 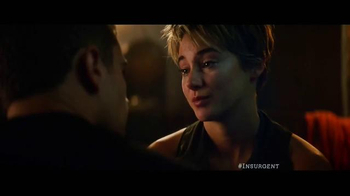 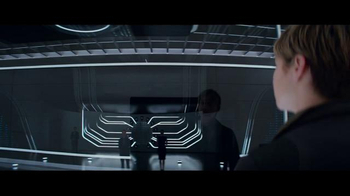 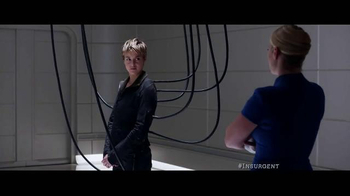 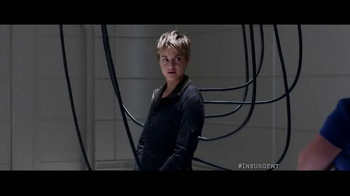 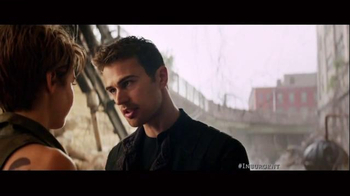 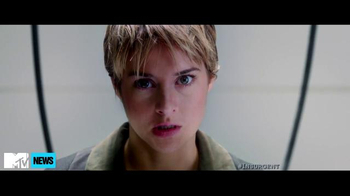 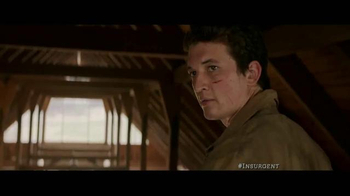 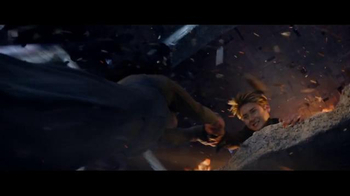 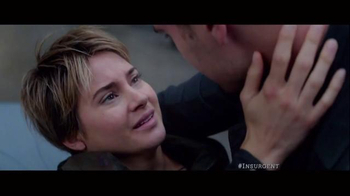 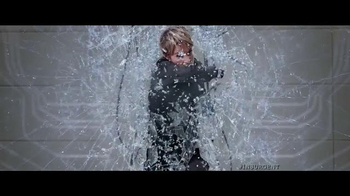 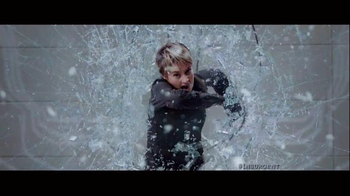 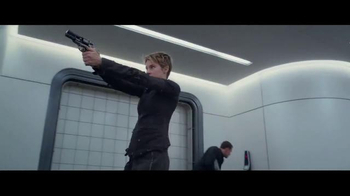 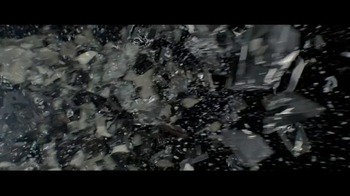 Beatrice "Tris" Prior defies reality and saves her mother from their burning home. 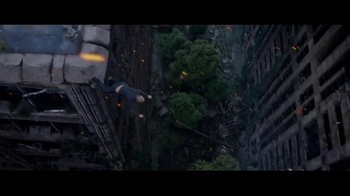 With leaps and bounds, she scales a flying building and gets her mom out of danger just in the knick of time. 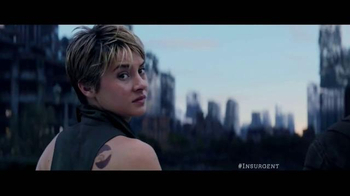 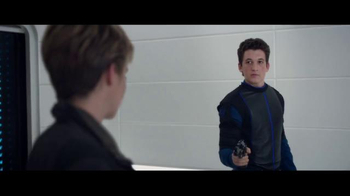 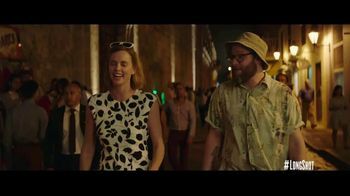 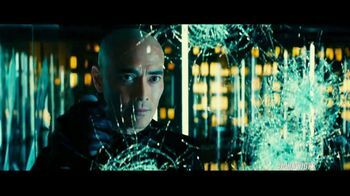 In the sequel to "Divergent," Tris must continue battling against the alliance for her own safety and that of the people she loves. 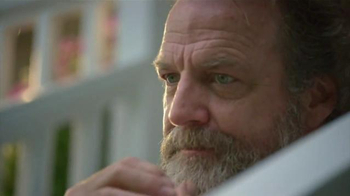 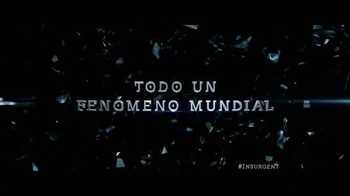 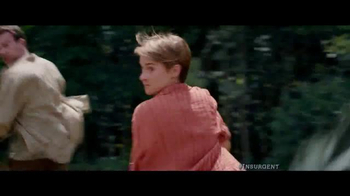 "Insurgent," in theaters March 20, 2015, is rated PG-13.